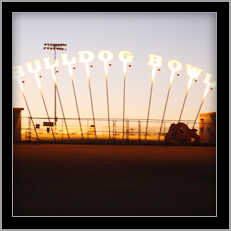 Artesia High School strongly believes that a student’s involvement in athletics builds his/her character as well as teaches important team work and time management skills. We have many opportunities for our students to participate in athletics at Artesia High School! We currently offer basketball, bowling, cheer, cross country, football, golf, rodeo, soccer, swimming, tennis, track, volleyball, and weightlifting. We invite the Artesia community to come cheer our teams on to victory! Go Bulldogs! Watch this page for exciting news about our bulldogs! We will continuously update this page with the latest athletic news, forms, and schedules, so check back often! Please visit our calendar page for up-to-date athletic event information.